It’s June in Omaha, and Whit Merrifield is back, but this time as a member of the Class AAA Omaha Storm Chasers. 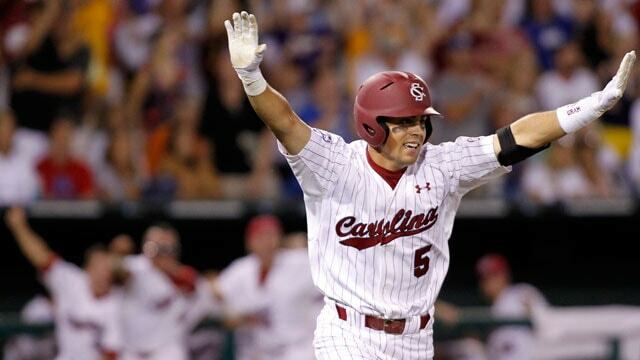 Four years earlier he helped close down Rosenblatt's CWS run in style with a game-winning RBI single in the bottom of the 11th inning that sent South Carolina to the national championship. 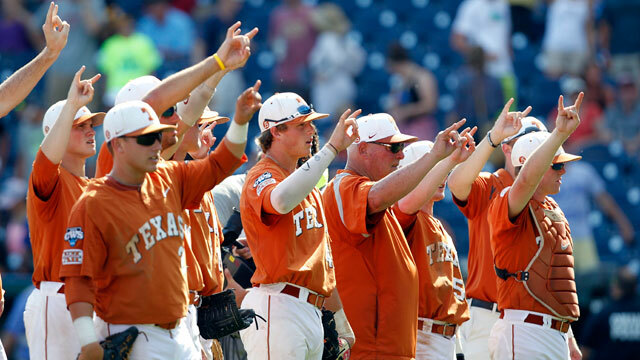 Texas looks as comfortable as any of the four teams left, much like Augie Garrido's championship teams of old. Garrido understands the ebb and flow of the CWS better than anyone alive. He hopes to pass on his College World Series wisdom to his team. He’s in a different role, in a different venue, but Tyler Cannon’s College World Series scrapbook has added a few pages this week. 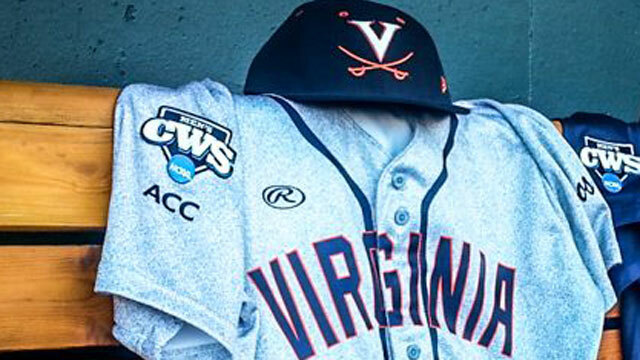 Six years after helping UVa. 's team reach the CWS, he's returned to Omaha as the first student-assistant coach in the 11-year Brian O’Connor era.